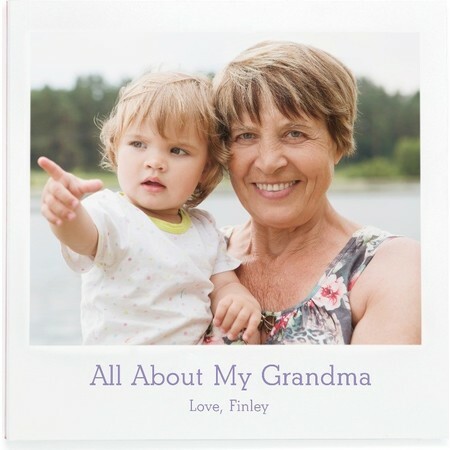 There’s something special about Grandma and this book will let her know why. 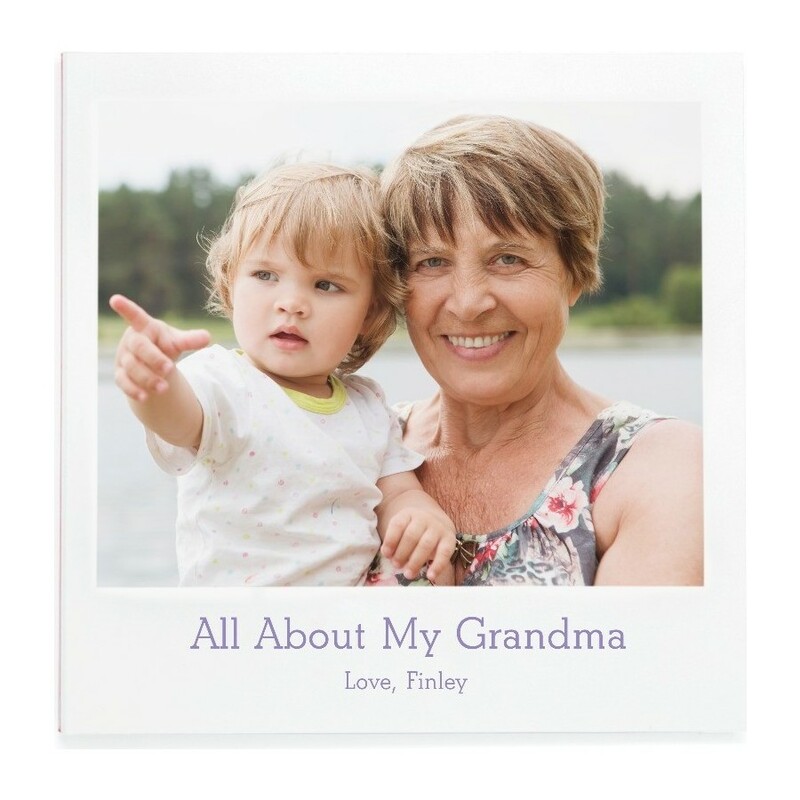 The All About My Grandma Layflat Photo Book allows your child to create a one-of-a-kind photo book for their Grandmother. 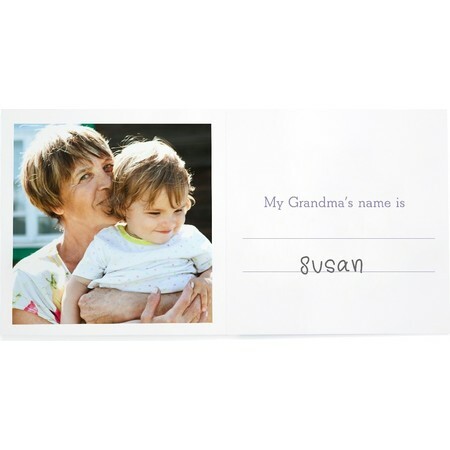 Let your child get creative by filling in the fun questions accompanied by their favorite photo memories together. 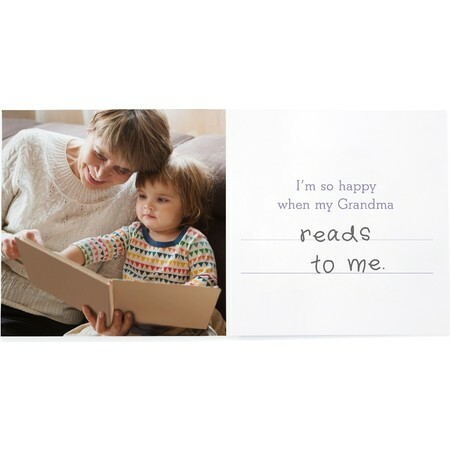 An irreplaceable gift any Grandma would love. 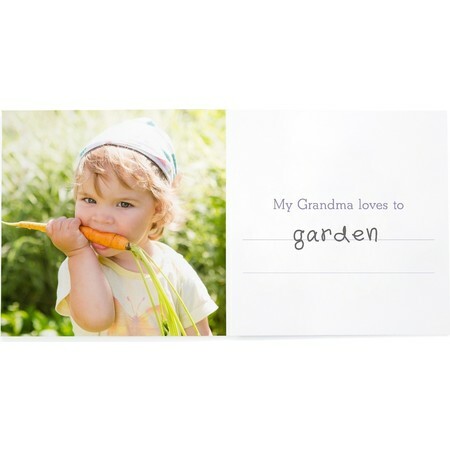 The All About My Grandma Layflat Photo Book can be filled in with marker, crayon, colored pencil and pencil. 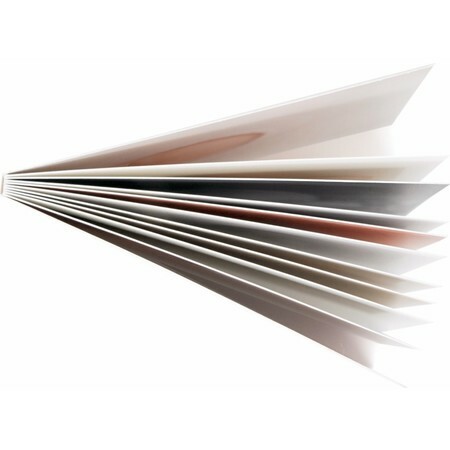 (Avoid gel-pens as the ink may smudge if not dry!) 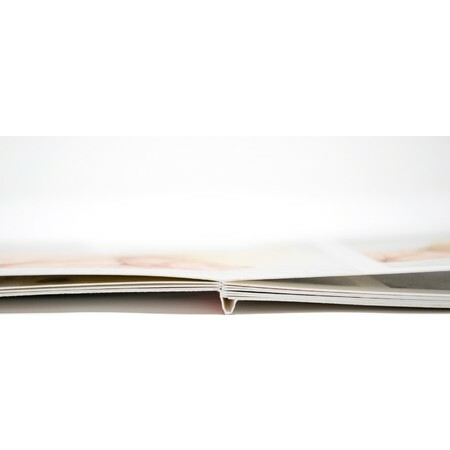 The book is printed on premium paper and measures 5 x 5 inches.